To use, you need to dot onto the cheeks and blend up towards the hairline. You can use your fingers, a brush or a sponge, each of them work just as well. You can also layer it up for a more intense colour payoff. 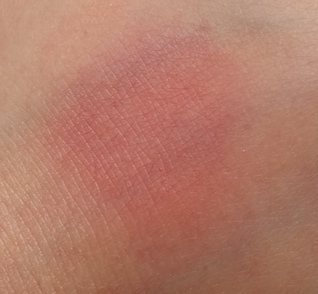 I'll cut straight to it - this blush is really easy to apply, and it is difficult to apply it badly. 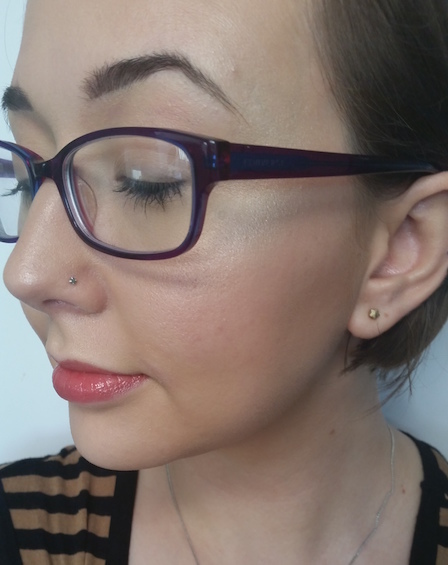 It blends easily so it doesn't take a lot of time to finish the look, and once on it looks like a natural flush of colour on the cheeks. The formula is a dream. It's sheer, but can be built up, so it's rather flexible. If you want a sheer flush, you can get that. If you want more depth, you can add more layers. It can fit into whatever style you choose. This blush also has good wear time. For me it lasts throughout the day from start to finish, so no top ups required! Always a bonus. 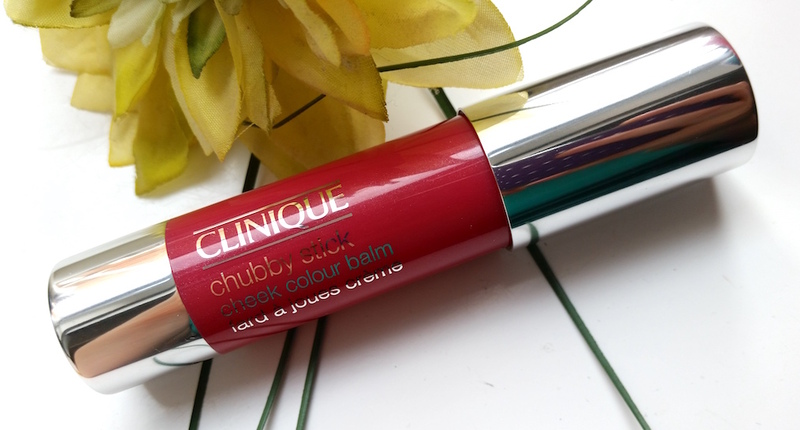 I'm a huge fan of the Chubby Sticks Lip Balms and the Cheek Colour Balm is up there with it. 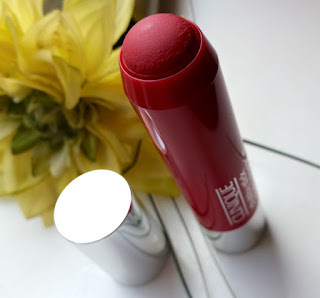 If you love cream blush then I highly recommend trying this one out. It's simplicity is more of the icing on the cake as the formula is the real winner with this, but the mistake-proof element is a great plus. You can purchase the Clinique Chubby Stick Cheek Colour Balm from Look Fantastic. What are your thoughts on the Clinique Chubby Stick Cheek Colour Balm? What's your favourite cream blush?